Displaying content varies from business to business. 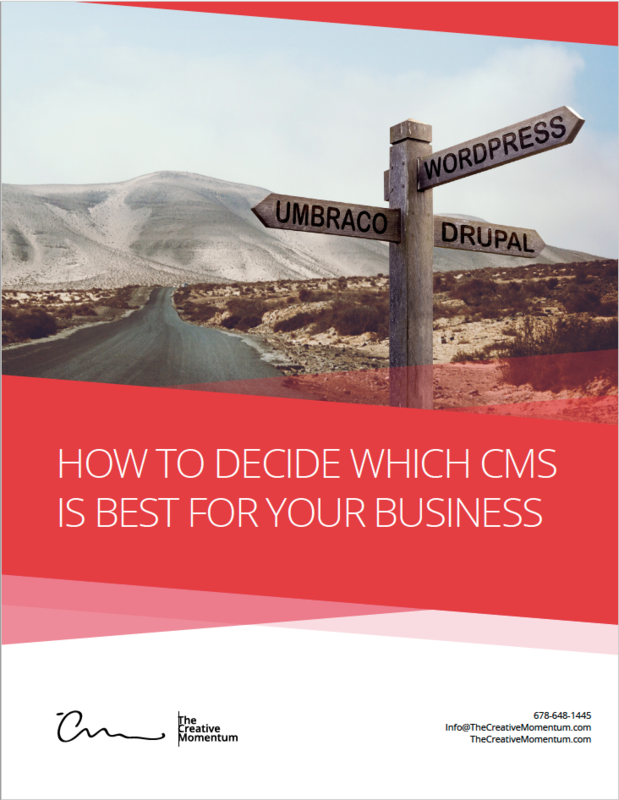 It is not a one-size-fits-all arena and there are specific questions you should ask to evaluate which CMS is best for your business. 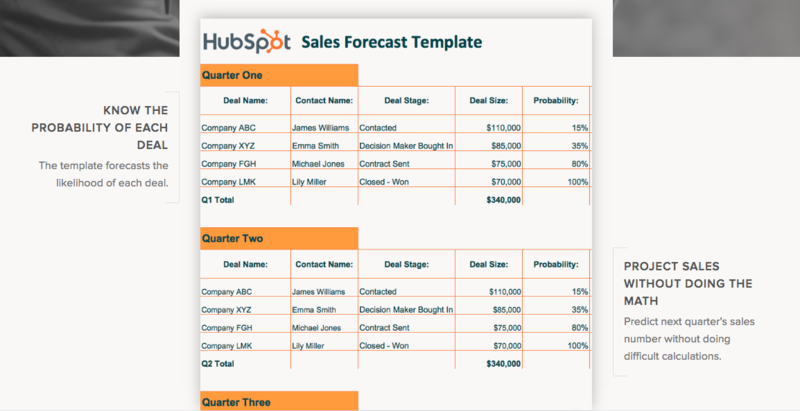 As a Hubspot partner, The Creative Momentum is excited to announce Hubspot has introduced new sales templates, intended for business owners who are new to Customer Relationship Management (CRM) and unfamiliar with the benefits it provides. Used as the Content Management System (CMS) for thousands of websites -- including Heinz -- Umbraco is an excellent choice for enterprise-sized businesses. It’s usability is virtually endless because it runs on an ASP.net platform. 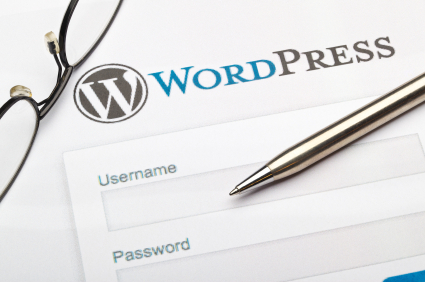 WordPress is one of the most popular content management systems on the web. If you’re getting ready to redesign a website, it’s probably popped up in your searches and you may be wondering what all the fuss is about. As it would be, there are a number of reasons why WordPress dominates the web. 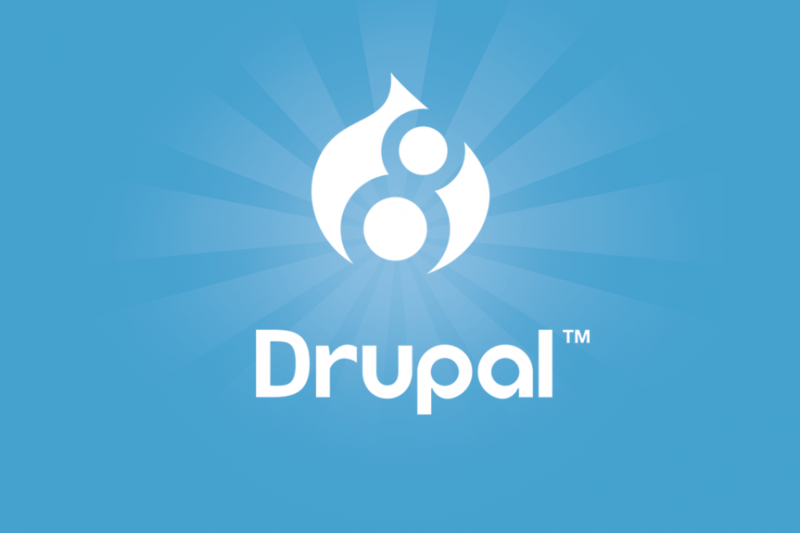 Drupal is a CMS with growing popularity in web development. 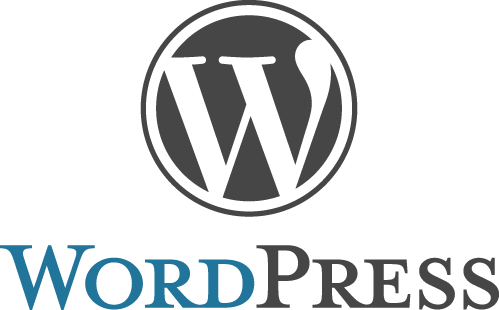 It’s an open-source CMS that offers a number of specific features that can be perfect for your creating flexible, scalable and secure websites. There is nothing more frustrating than not being able to make changes or edits to your existing website. Whether you have been relying on your IT department, your "website guy", or are working with some incredibly complex and outdated CMS (content management system), we have some good news. 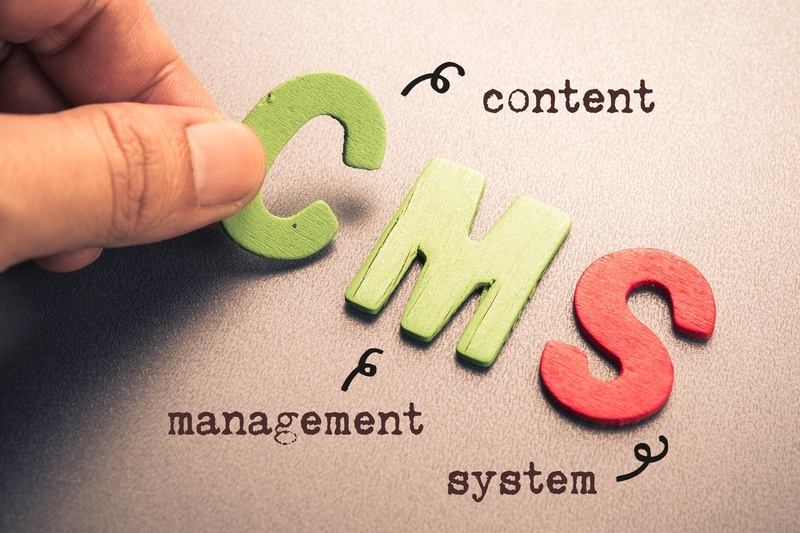 Below are the top 5 content management systems being used today. ther.com, Timex, The Economist and Johnson & Johnson. 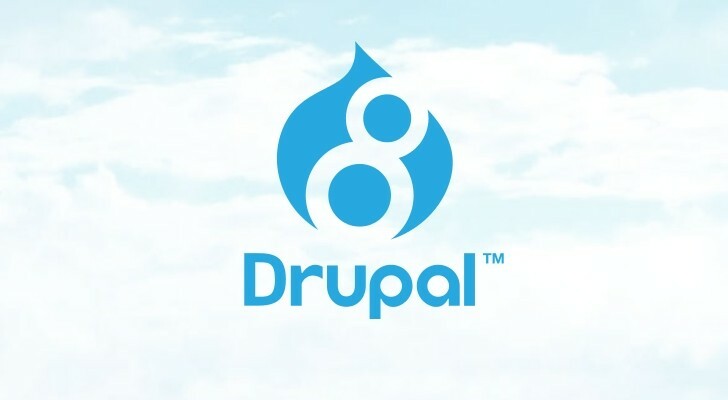 Web developers love Drupal because it is open source software, written in PHP code, and can be shared and used byanyone. 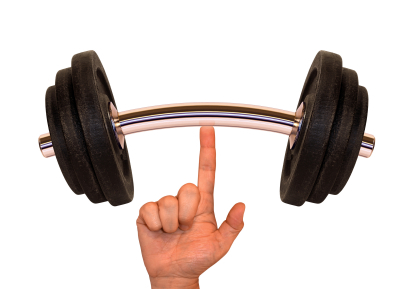 Is Your Strength in Custom Web Design or Development?